If you are looking for a blend of personal service and tremendous expertise, you have come to the right place! We offer a broad range of services for business owners, executives, professionals, startups and small to midsize companies. Our rates are competitive. We know our stuff. We’re friendly, competent and full of great ideas to help you manage your business better and more profitably. 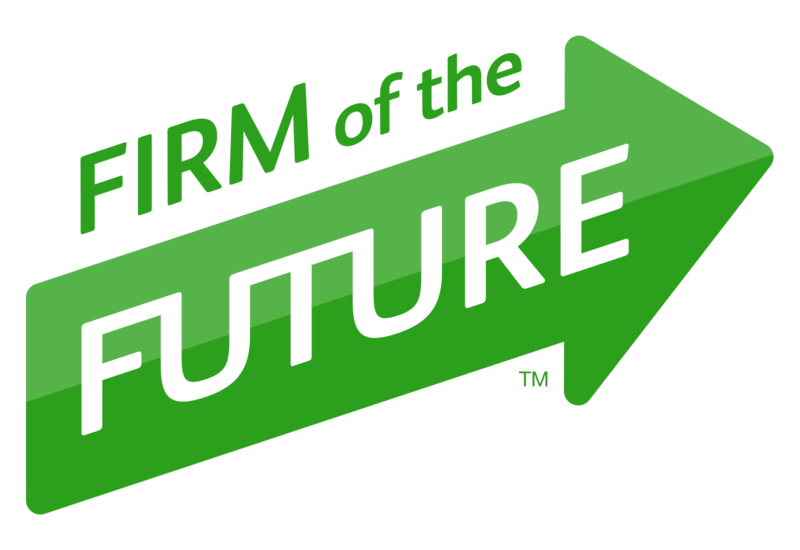 Mattice Business Services, Inc. was just named one of Intuit’s Firm of the Future for 2016. This small and distinguished list of companies spans the globe and is chosen based on commitment to excellence, forward thinking, customer service, ability and the use of technology. “I could not be more excited and we are all truly flattered at MBS for being chosen a Firm of the Future,” said Lynn Mattice, the firm’s founder and Profit First Professional. For the past five years, Lynn and Mattice Business Services, Inc. has provided us with the best, top notch service. We could not have done it without them. They are outstanding at what they do!!! Thank You for helping us to grow and ROCK RUBEE…. We are bookkeeping and accounting consulting firm in Boca Raton, Florida. We are reasonably priced, experienced and friendly. I have utilized Lynn Mattice’s services on numerous occasions with my QuickBooks business applications. Lynn is incredibly knowledgeable of the QuickBooks system, but more importantly she quickly grasps the intricacies of your business and provides valuable input on how to more efficiently and effectively accomplish your accounting management and reporting needs. I would highly recommend her to anyone and would welcome being used as a reference for her services. We offer a broad range of services for business owners, executives, professionals, startups and small to midsize companies. Mattice Business Services, Inc. has really made my life much simpler. They have organized my Quickbooks and have impressed my CPA with their service. Lynn and her team have given me more time to work at what I do best….keeping my patients smiles looking great!